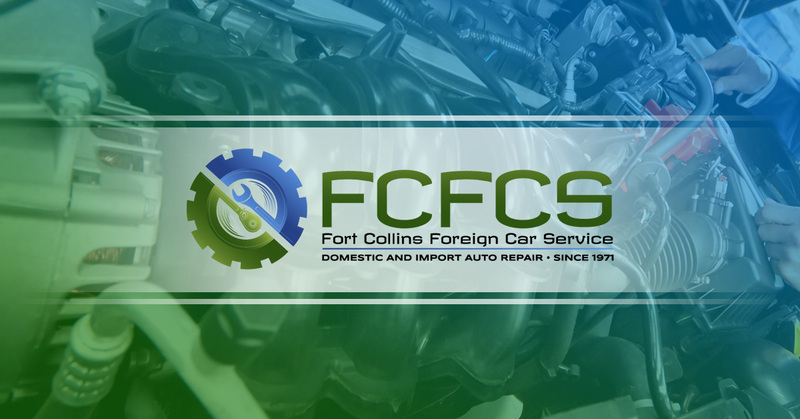 Fort Collins Foreign Car Service has been specializing in the Guardian Ignition Interlock System since 2001. Our mechanics are professionals in installing the Guardian Interlock technology into our customer’s cars. The Guardian Ignition Interlock System is a mechanism that is electrically wired into your vehicle. Before starting your car, you will blow into the breathalyzer. If your blood alcohol content is above the legal driving limit, your car will not start. The goal of the Guardian Interlock is to keep previous DUI offenders safe. 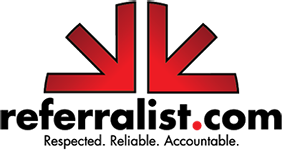 The other goal of the Guardian Interlock is to ensure that if you’ve had a DUI once, you will not get one again. Installing the Guardian Ignition Interlock System into your car is the best alternative to using your own judgement after you’ve had a few drinks. It can be hard to determine your own level of intoxication, and sometimes it’s best to leave the deciding factor to an objective party. If you have ever found yourself in a situation where you weren’t sure if you should drive or not after an evening of drinks, you’re not alone. The Guardian Interlock will help you to determine what is safe for both you and for other drivers who you may encounter on the road. The Guardian Interlock has also helped to restore driving privileges to previous DUI offenders, ensuring that they won’t become repeat offenders. Fort Collins Foreign Car Service is proud of our partnership with the Guardian Ignition Interlock System. Our goal is to have all of our customers in safe vehicles. If you have questions or concerns about having a Guardian Interlock installed in your car, please don’t hesitate to call us. You can make your appointment to have the Guardian Ignition Interlock System installed in your car today.